Natural haircare is making waves right now. Instead of opting for chemical-heavy products, people are depending on organic hair products to salvage their strands. You might be convinced that silicones, sulfates, and parabens are the secret ingredients to amazing hair. Most of us have been using those traditional products our whole lives. But we're here to let you know that some of the best ingredients your strands are waiting for come from mother nature. Nontoxic products can offer up the same amount of shine, hydration, and replenishment as the strongest chemicals. A lot of conventional haircare products contain harsh ingredients and artificial fragrances that could be doing more harm than good to your hair. It's all about figuring out which green products work for you. Is your hair dry and brittle, especially in the colder months? Then you need to lean on one of these organic products that are made of natural oils that will hydrate your hair and leave a subtle shine. With all the new indie haircare products on the market today, it's hard to know what's natural, organic, chemical-free, or all of the above. When searching for these products, look for ingredients like coconut and carrot seed oil, shea and cocoa butter, and lavender and geranium essential oils. Switching up something as small as your shampoo in your haircare regimen can be stressful. Luckily we're here to help you discern between label claims and introduce you to the top shampoos, conditioners, treatments, masks, and more that will bring you the natural, healthy, silky-smooth tresses you've been craving. Keep scrolling to see some of our must-have natural hair products. Fortified with invigorating tea tree, mint, eucalyptus, and chamomile, this shampoo helps remove flakiness from dry scalps while cleaning and balancing your mane. The results? 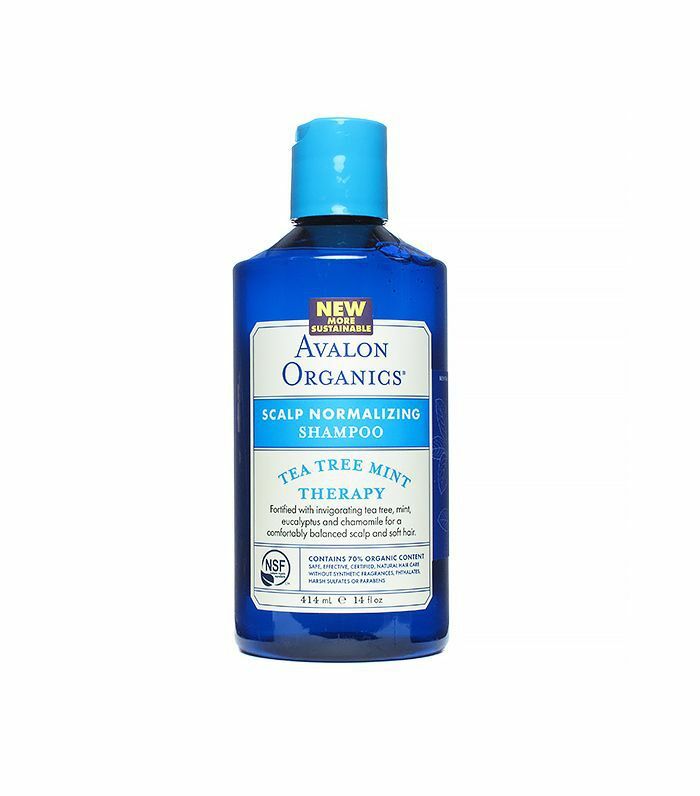 A comfortably balanced scalp and shiny, silky, soft hair. What more could we ask for from our shampoo? So many things can dull your hair—hard water, smoke, sunlight, hair dye, and hair spray all take their toll on your beautiful strands. 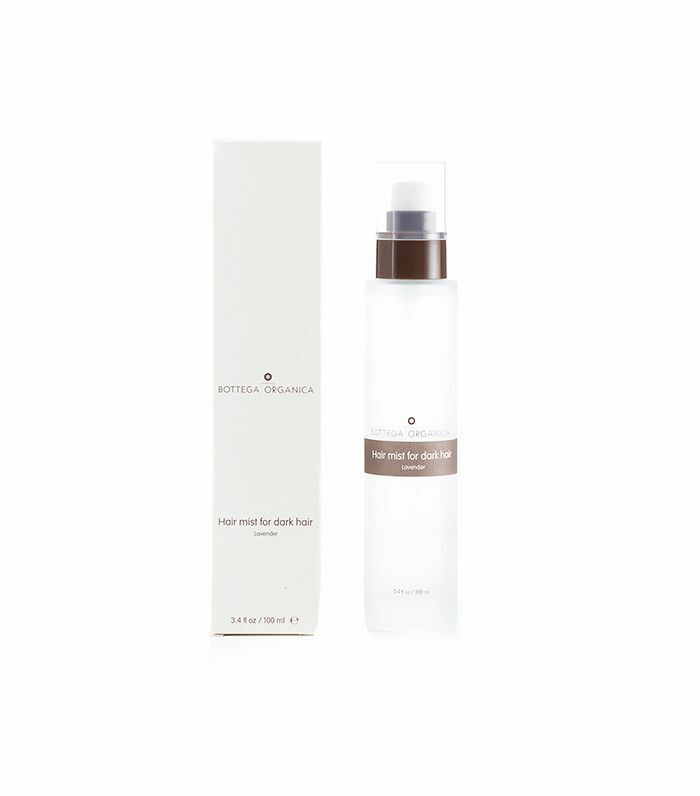 This organic clarifier and color sealer combats all of these environmental enemies, removing damage while sealing in color and shine. Thanks to household beauty staple apple cider vinegar, your hair will freshen up while remaining protected from all those pesky free radicals we keep warning you about. Aiming to enhance a healthy shine, this conditioner made with lycopene-packed bush tomato and vitamin C–rich serine detangles stressed-out locks while increasing the manageability of the hair. Delivering a healthy dose of antioxidants to the scalp, this delectably scented conditioner will leave damaged hair smooth, refreshed, and ready for styling every day of the week. 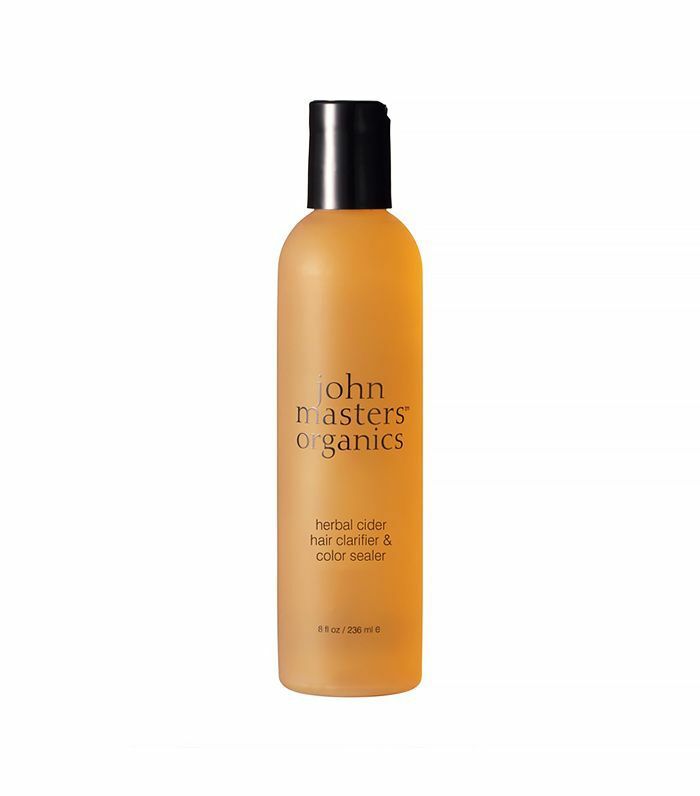 This natural conditioner is very gentle and leaves hair feeling silky smooth. Enriched with oil, aloe, and trendy health food–turned–buzzy beauty ingredient quinoa, this conditioner strengthens weak hair, offers your scalp protection from the sun, and moisturizes stressed-out tresses. 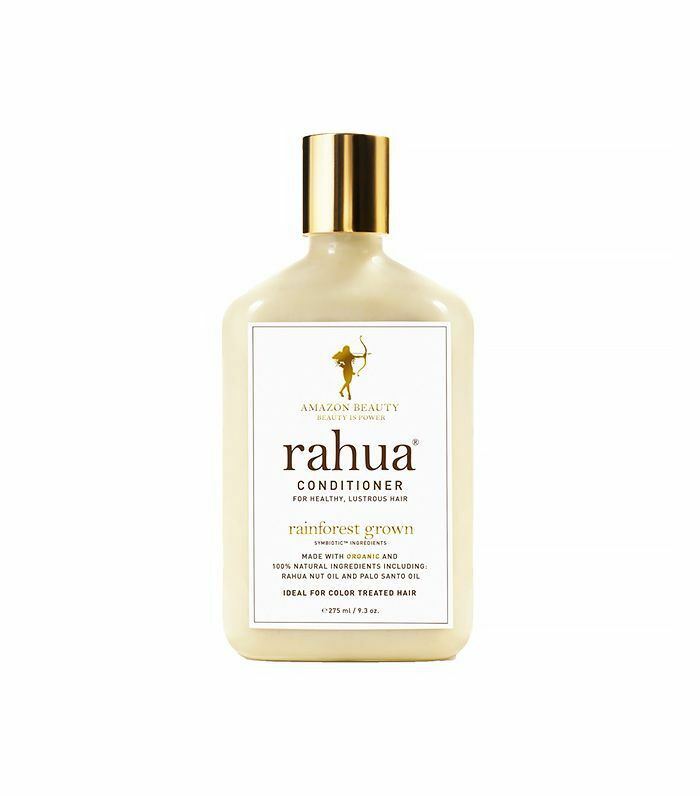 Born in the Amazonian rainforest, the Rahua Conditioner also doubles as a medium-hold styling product for a particularly easy morning routine! Coloring, sun damage, heat styling, and more can all leave hair brittle, dull, and flat. Created with a blend of macadamia seed oil and cold-pressed certified organic Australian argan oil, this deeply moisturizing mask boasts intense powers to convert colored and damaged hair to the silky, smooth locks you've been hoping for. With specific formulas for both light and dark hair, these hair mists aim to enhance the hair's shine, stimulate hair follicles, and rejuvenate the scalp. Apply freely to wet or dry hair all over to maximize the nourishing and revitalizing effects and allow your strands to act as a diffuser for these beautifully scented products. Giving traditional conditioner and styling creams a run for their money, this highly concentrated cream formula multitasks to intensely moisturize your damaged locks while calming frizz and making even the curliest, thickest hair manageable. 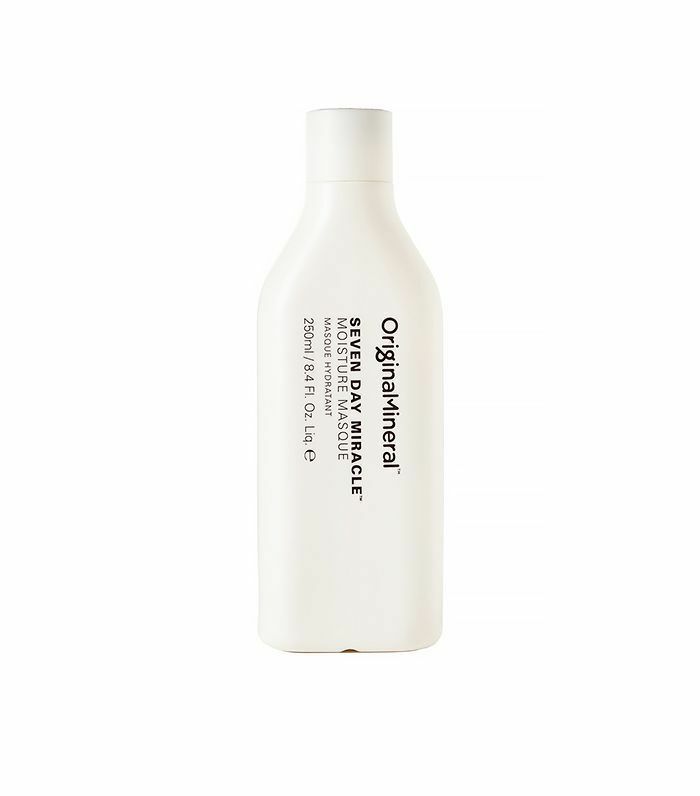 Use it in as a leave-in conditioner to give hair weightless separation and more definition than ever before. Greasy hair is no match for this brilliant organic life saver. 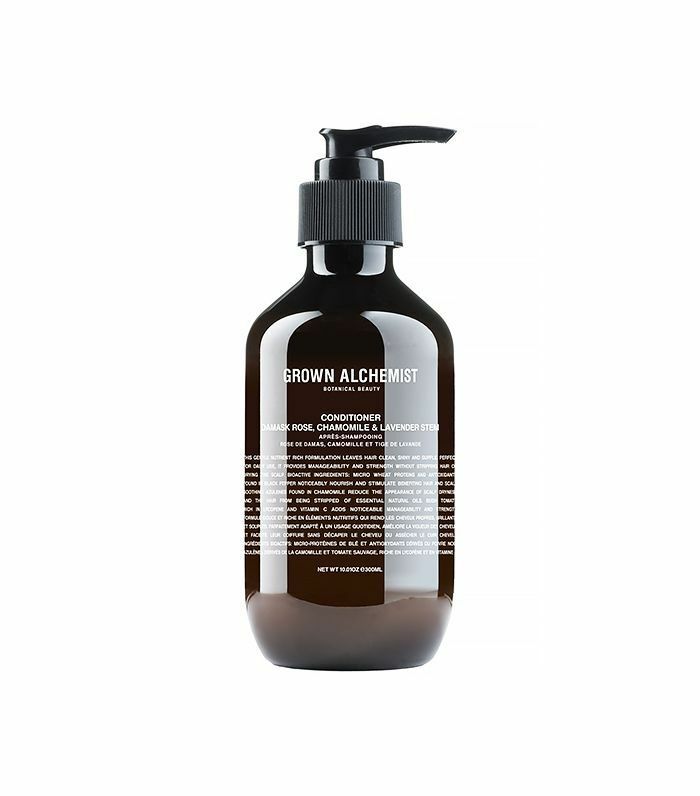 Combining organic arrowroot powder, kaolin clay, and baking soda, this dry shampoo easily absorbs oil at the roots, allowing blondes, brunettes, and redheads to skip the shower when that extra 10 (or 20) minutes of shut-eye is just necessary. What are your favorite natural haircare products? Let us know in the comments below!